Online ordering menu for EAST COAST PIZZA CENTERRA. 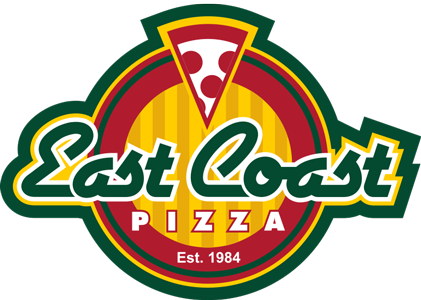 East Coast Pizza is a locally owned Family Pizza Restaurant at The Promenade Shops at Centerra! Est 1984 in CO, this 30 year family legacy is now grateful to be serving in Loveland! We offer a wide selection of pizzas made with our homemade dough and from scratch pizza sauce as well as Calzones, Pasta, Pizza Bowls and Our Famous Pizza Rolls! We Appreciate your business! !